The Cannes Lions study abroad program offers participants a once-in-a-lifetime opportunity to rub elbows with the top leaders of today’s creative world. 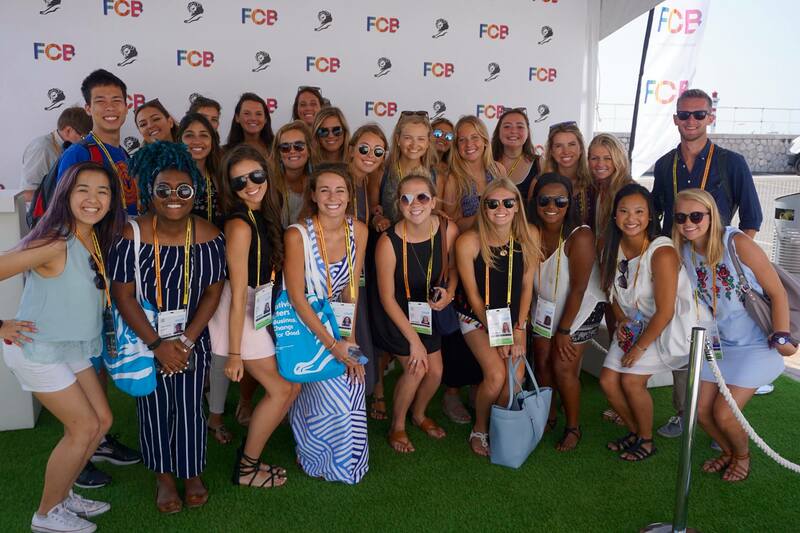 This three week program is located in Cannes, France, where students will have access to cutting-edge advertising professionals, designers, digital innovators, and marketers while attending the Cannes Lions Festival. Students will arrive one week prior to the festival for a week of preparation and class and will be housed in fully-equipped seaside apartments in Juan-Les-Pins. During this initial week, students will review award winning material of previous years, as well as plan out their viewing strategy for the festival week. During the week of the festival, students will explore and discover creativity at its finest among 90+ other countries. For the last week of the program, students will reflect on their learnings and present final projects. Students will be accompanied by top UGA faculty of the Grady College of Journalism. These faculty members will use their connections to set up exclusive face-time with top festival personnel. This program operates in the Summer 1 session (June) each year. The dates for Summer 2019 are June 8 – June 29, 2019. Students will receive six hours of elective credit during the Cannes Lions Festival Study Abroad program. Both 3-hour courses are listed under the ADPR 5992 course listing and utilize the same faculty and living space. There are no necessary prerequisites for either course. The first course is “Global Advertising and Marketing Communication.” This course is preferable for students with broad advertising interests. The second course is “Advertising and Campaign Analysis.” This course focuses more specifically on commercial production. 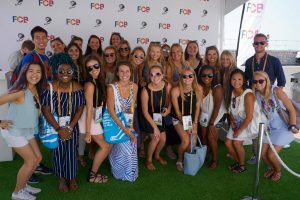 The UGA Cannes Lions Festival Study Abroad Program is open to university students (including graduate students) in the United States who are majoring, minoring or simply interested in advertising, public relations, digital and other forms of marketing communication. Though an advertising or public relations major are not required, an interest in a potential career in these fields is preferred. Applications open in August of each year. Applications for Summer 2019 are due by January 18, 2019 by 5pm. To apply, click the “Apply now” button, which will direct you to UGA’s Office of International Education’s GoAbroad Portal. If you have any questions about the application process, contact Rebekah Ryan, Grady College distance learning coordinator, at rryan26@uga.edu. What is the Cannes Lions Festival? 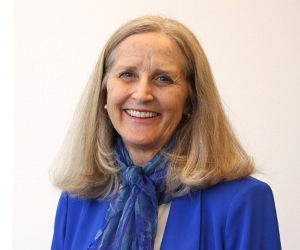 Dr. Karen King, Co-Director and Faculty . Dr. King teaches advertising media planning, advertising campaigns and advertising research. 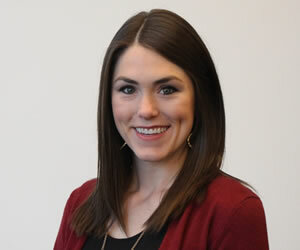 Her research interests include advertising industry issues and health communication. Dr. King has been part of the Cannes Lions Festival Study Abroad Program for several years and recently became Co-Director of the program in Fall 2017. Dr. Nate Kohn, Co-Director and Faculty. 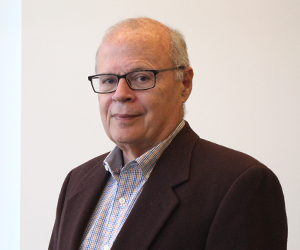 Dr. Kohn teaches screenwriting, producing for film/television, and qualitative methods; directs the Cannes Film Festival Study Abroad Program and the Cannes Lions Festival Study Abroad Program; associate directs The Peabody Awards; and produces film/television programs.